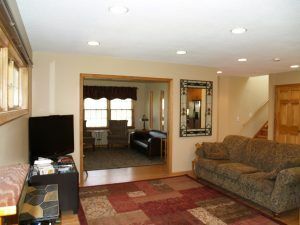 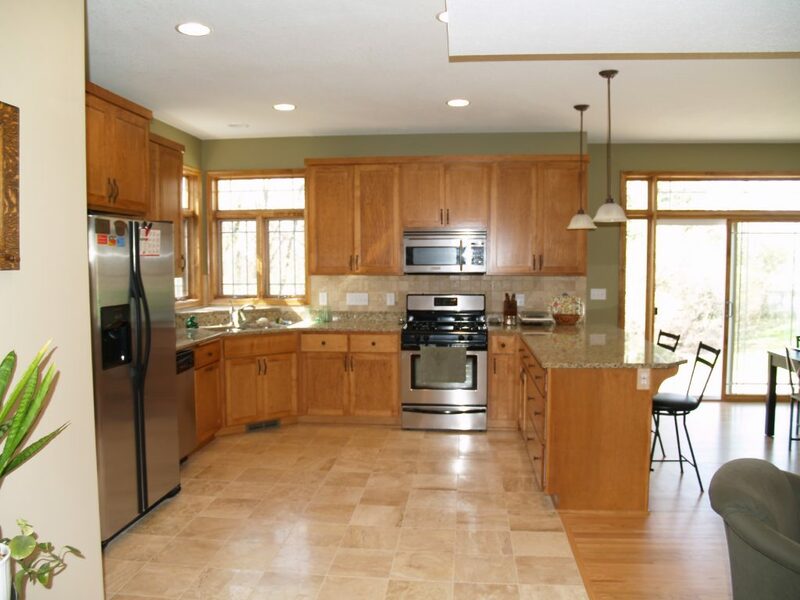 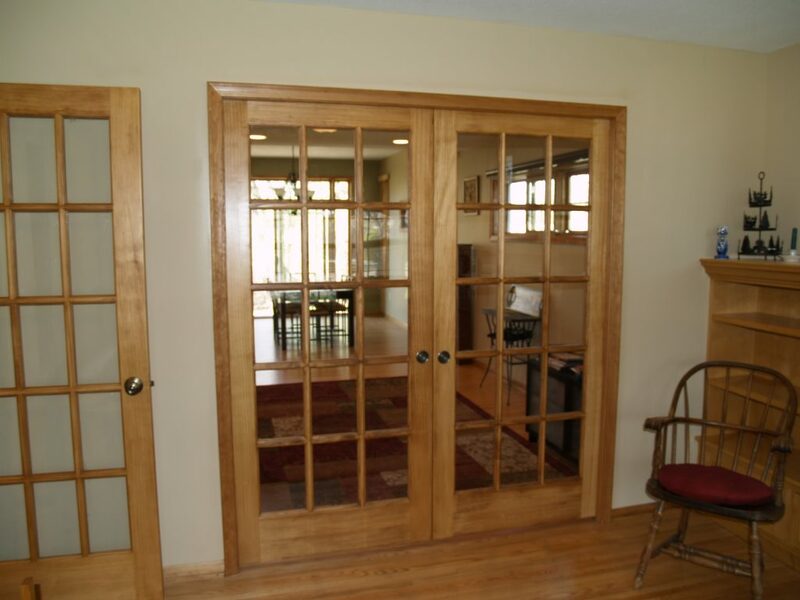 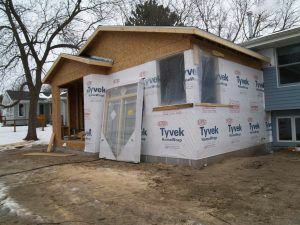 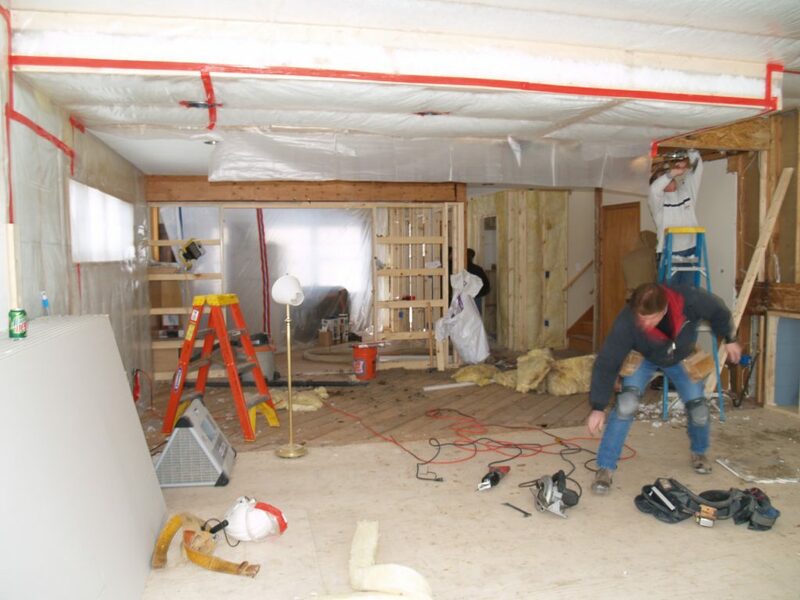 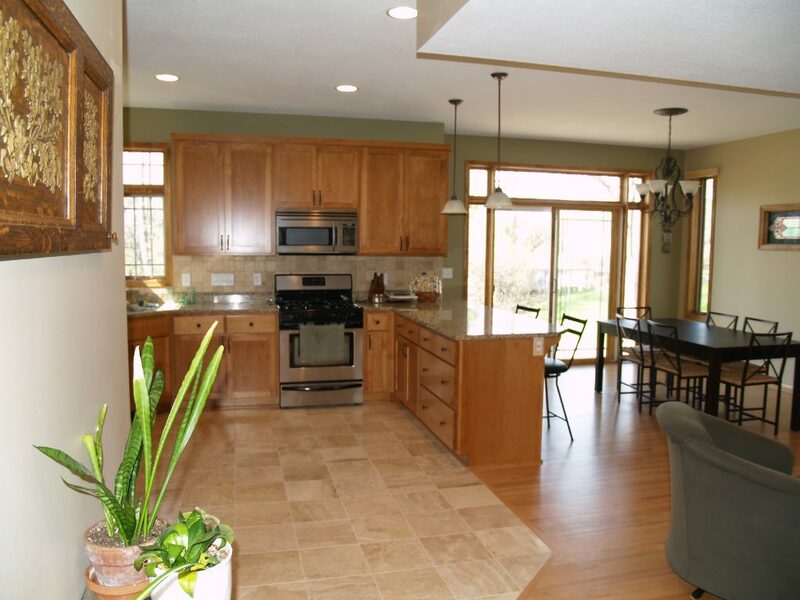 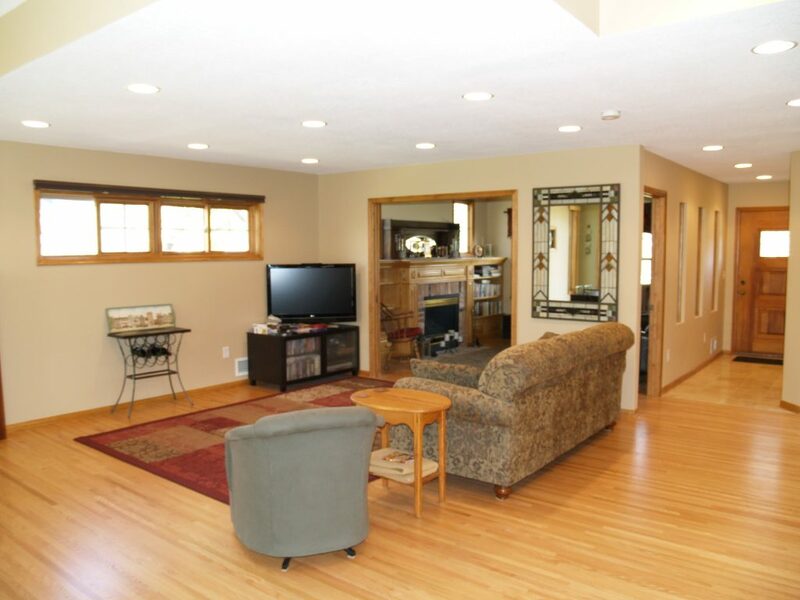 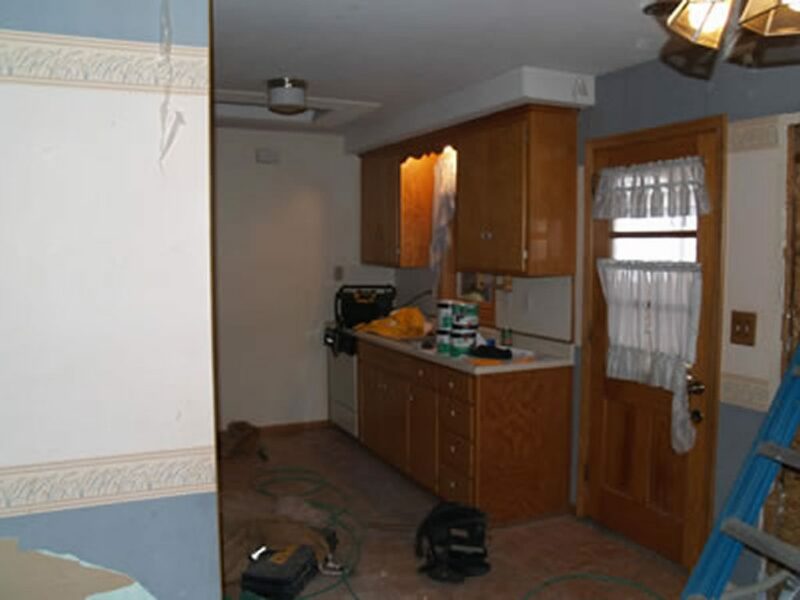 Expand existing kitchen and family room in Bloomington, MN and maintain the interior and exterior design. 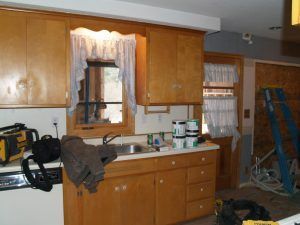 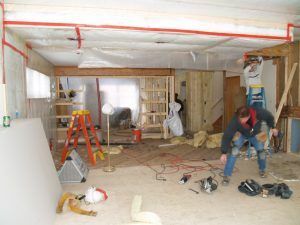 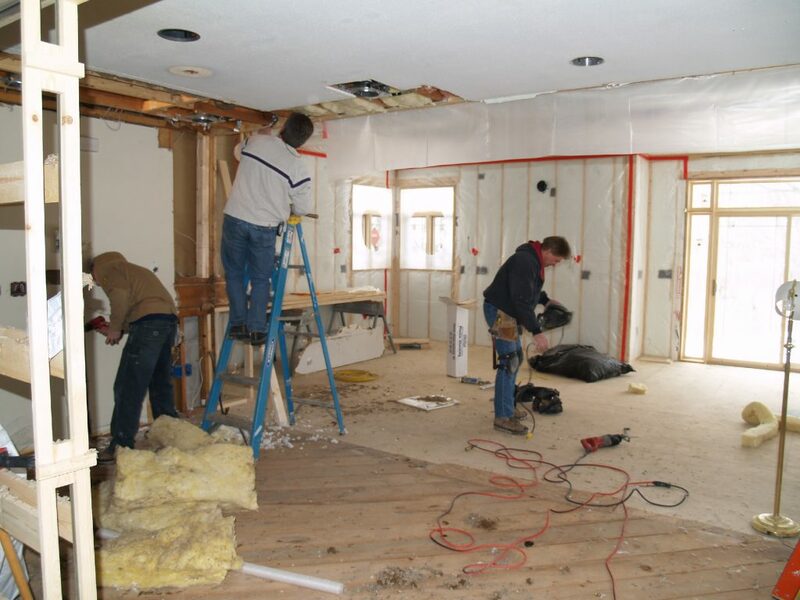 We gutted the existing kitchen area and added a new space. The new space was completed with a fully equipped kitchen with granite countertops, corner windows with transom windows and a snack bar in the island. Travertine tile floor and the maple cabinetry with European style hinges and full extension glides on the drawers. The new dining area has oak hardwood floors and a reclaimed stained glass window.